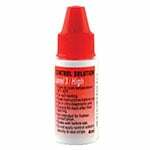 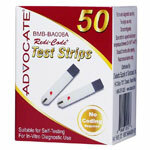 Advocate Redi-Code Plus Low Control Solution - 1 vial (4ml) is for use with the Advocate Redi-Code Plus Test Strips for quality control testing. 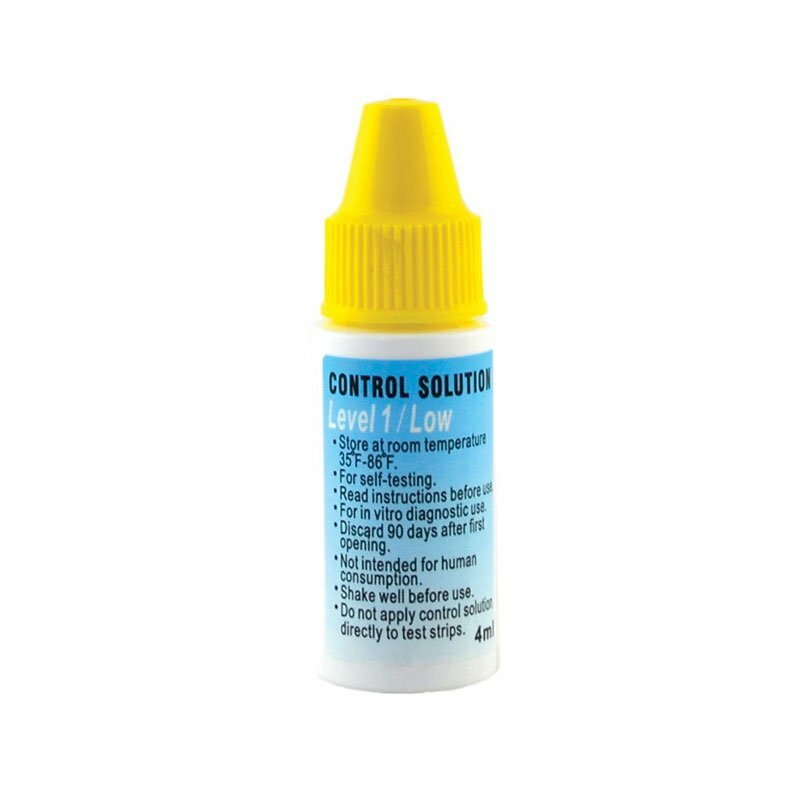 Contains one 4 ml vial. 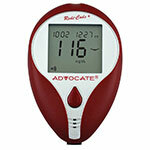 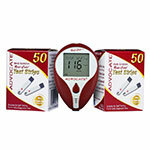 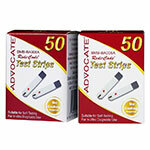 Ensure Meter and Test Strips are Working Together Properly Tests the Glucose Meter without Using a Blood Sample.